Fancy rounding off the day with an extended après-ski session? Maybe you treated yourself to a luxury lunch on the slopes, or you’d like to take the kids to the local pizzeria for dinner? Whatever the reason that you don’t fancy sitting down to a served meal in your chalet, our new Flexi service, is just the thing to allow you to tailor your holiday precisely to your needs, whilst still ensuring that you’re looked after. 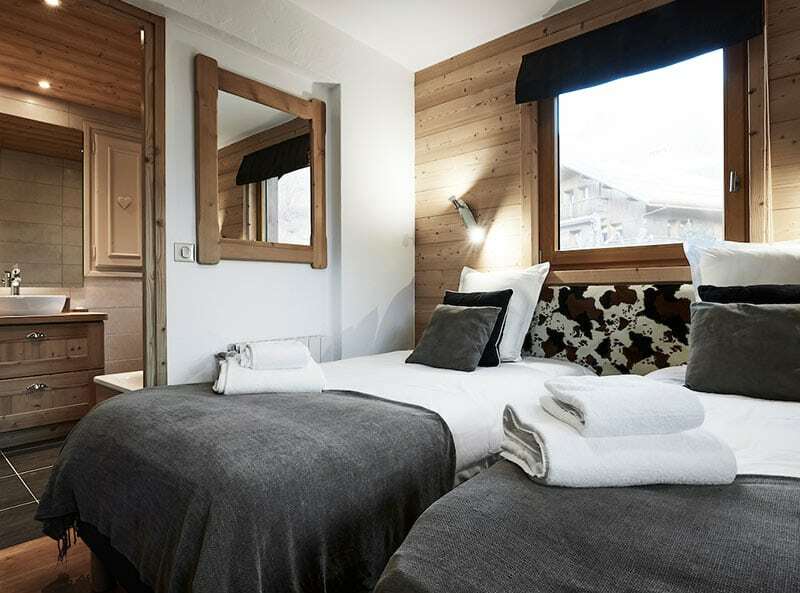 Currently available in our chalets Etoile, Lapin and Epena, the Ski Basics Flexi service combines the convenience of a traditional chalet holiday, with the flexibility of a self-catered set-up. Wake up in the morning and enjoy a filling breakfast prepared by your chalet staff, setting you up for a great day on the mountain. 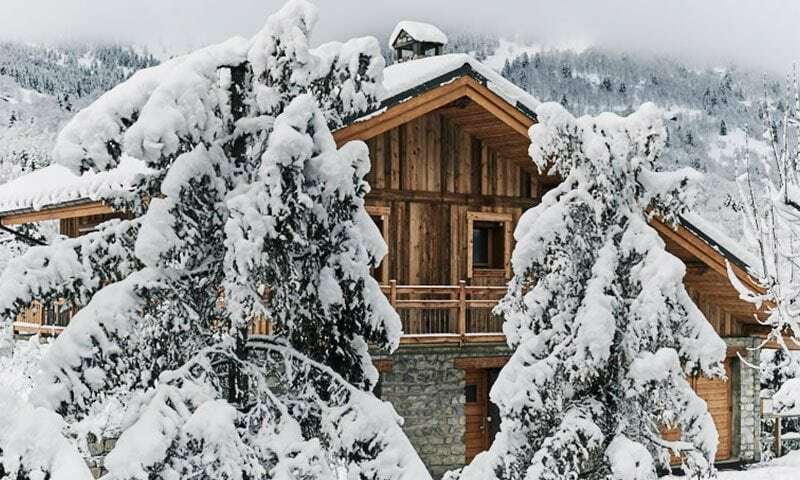 Whilst you’re zipping around the pistes or adventuring into the unknown off-piste, your chalet will be cleaned and a delicious afternoon tea prepared ready for your return; whenever that may be! 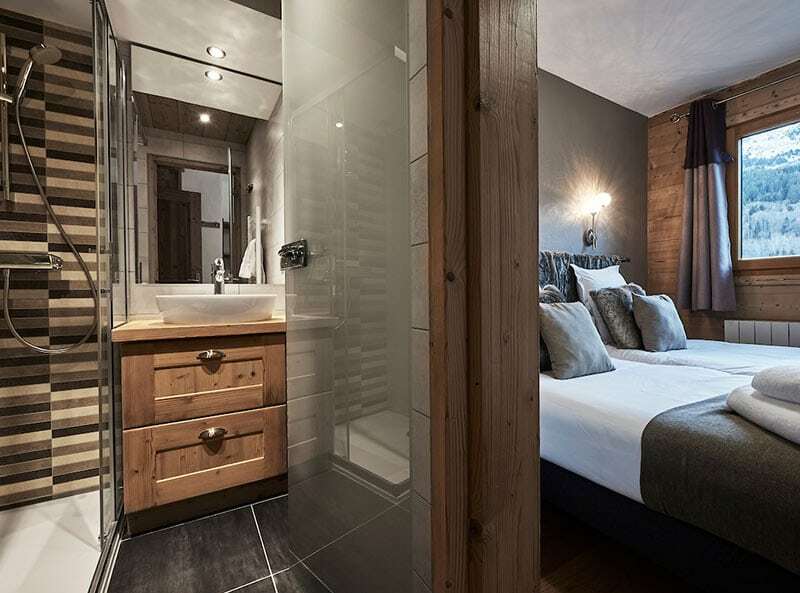 The beauty of this service is that it allows you to decide for yourself on a daily basis, what time you want to go back to the chalet; there’s no need to make sure you’re back with enough time to shower and change before sitting down for dinner. Similarly, if you’ve had a hard day of skiing and finished early, or you want to eat early with the children, you also have the flexibility to do that; the day is dictated by you! 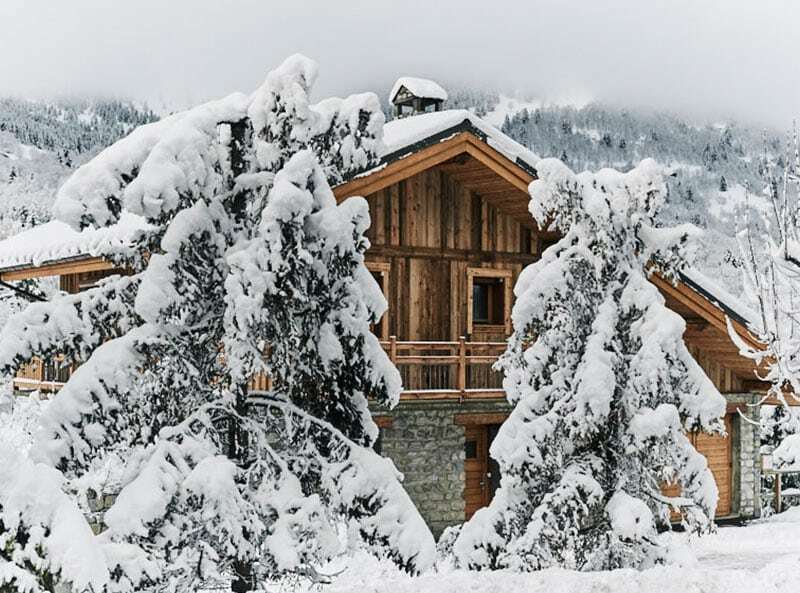 We know that the idea of eating out every night isn’t for everyone, and whilst you’re welcome to prepare your own meals in the chalet, you’re on holiday! A selection of delicious meals can be delivered to your chalet ready to go; they just need heating up and putting on the plate! This is perfect for those days when you’ve had a big lunch but get peckish later in the evening, or you’ve après-ed in the evening and you want something quick to satisfy your taste buds as well as your stomach! Various drinks packages are also available and can be pre-ordered and delivered to your chalet so you can make sure you have your favourite aperitif available to help ease your weary ski-legs!